She’s status-obsessed socialite Blair Waldorf on "Gossip Girl," now in its fourth season; has just wrapped four movies; and travels the globe with hairstylist and friend Charles Baker Strahan as Ambassador for Herbal Essences. “I’ve been a bit busy, but happily busy,” says Leighton Meester, as we chat in the back seat of an SUV enroute to Pearson after a Toronto event. Here she shares key Leighton Meester beauty secrets. Leighton Meester in Country Strong: "Big hair, lots of fake eyelashes, fake nails, lipliner... the works!" And when it comes to red-carpet beauty, Meester’s look ranges from fresh-faced to smokey siren. 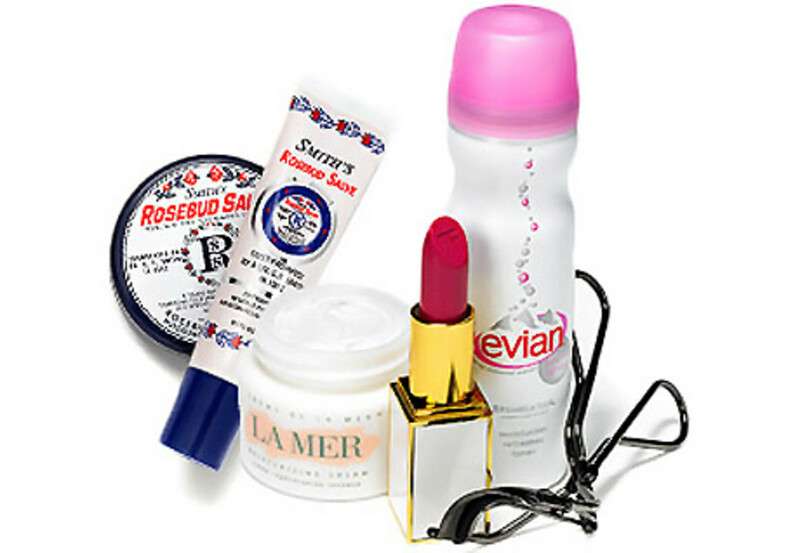 But for personal pretty days, the star, who has distractingly flawless skin, keeps things simple. "I like to wear little or no makeup when I can." 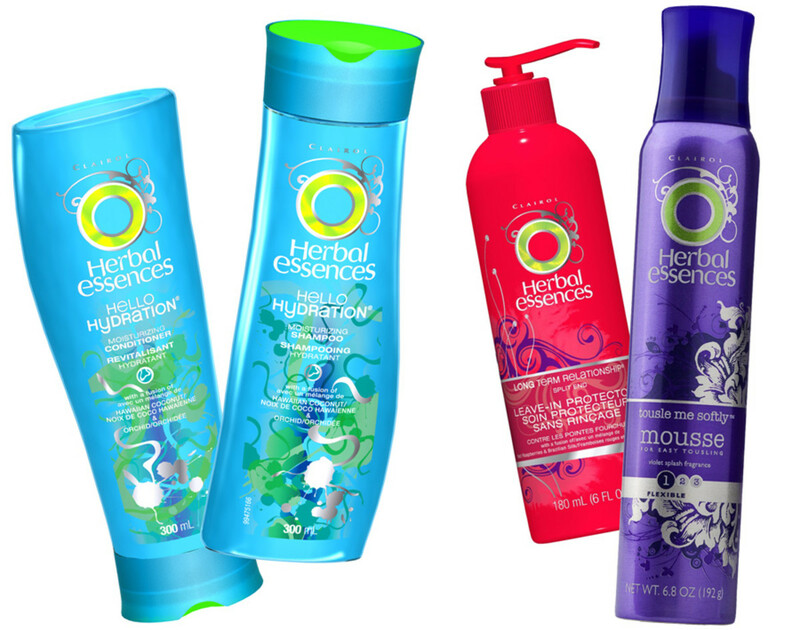 Herbal Essences ($4.99, well.ca) "I love Hello Hydration and I love Long Term Relationship," says Meester. "As far as styling goes, I love it when Charles uses Tousle Me Softly. The finishing cream is really good for defining your hair but keeping it soft." Evian Mineral Water Spray Duo to Go ($15, sephora.com) Refreshes and boosts moisture in dry times; Meester calls it "a life-source." Spray face generously, wait a few seconds, dab off excess, then load up on moisturizer. Smith’s Rosebud Salve ($7 and $7.50, sephora.com) "If you put a little colour under it, it&apos;s nice and moisturizing," says Meester. La Mer Crème de la Mer ($165, holtrenfrew.com). The bio-fermented brew of sea kelp, minerals, natural oils and vitamins B12, C and E garners loyal devotees. A version of this story appeared in the Winter 2010 issue of The Kit and on Divine.ca.